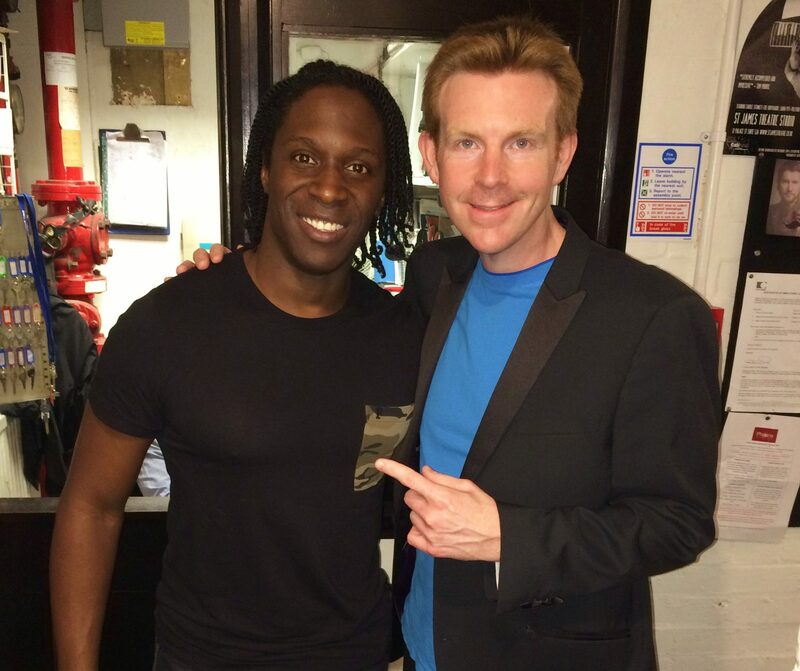 Hugh Maynard has been one of the biggest Stars in the West End for over a decade. 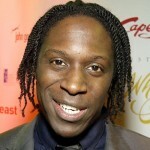 Having Starred in Jesus Christ Superstar, Dancing In The Street, Notre Dame de Paris, Follies and Sister Act – he has proved himself to be one of the most popular and impressive, talented and powerful performers on stage. Hugh originated the role of Simba in The Lion King in London and took the role to Broadway. 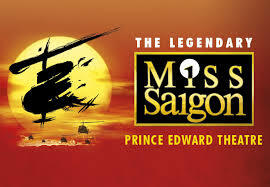 He currently Stars as John in Miss Saigon at the Prince Edward Theatre. Maynard appeared on ITV’s X-Factor in the group ‘Tenors Of Rock’. Their performance was rewarded with a standing ovation from all of the judges. In November 2015 Hugh was nominated for a Broadway World Award and you can vote now for him to win Best Performance in a Long-Running West End show (Male). VOTE FOR HUGH MAYNARD HERE! 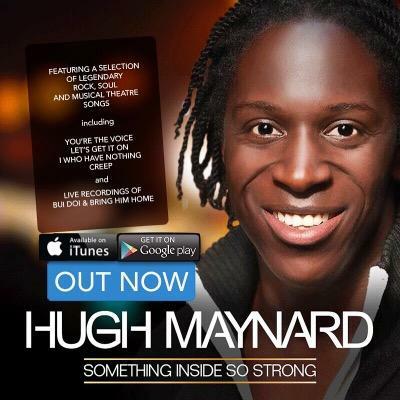 Enjoy Celebrity Radio’s Exclusive interview with Hugh and Alex Belfield in Nov 2015…..
Maynard released a brand new album in 2015 called ‘Something Inside So Strong’. Hugh’s voice is like silk. So beautifully pure, powerful, controlled and soulful. 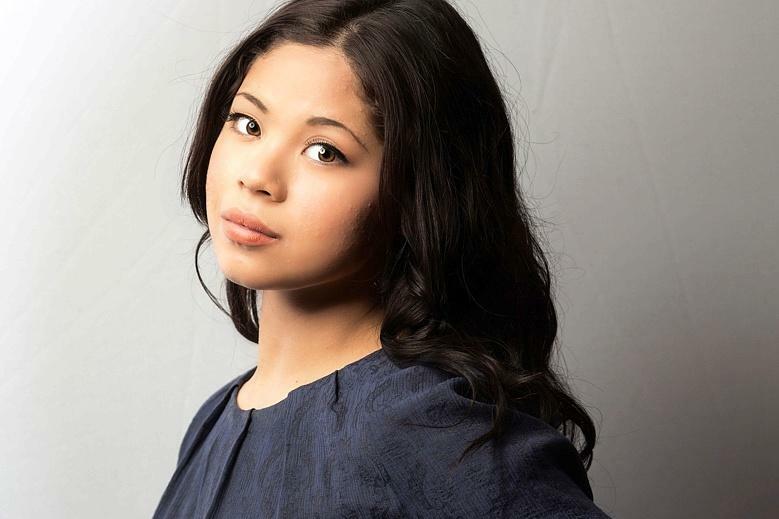 Currently starring as John in Miss Saigon, it is no surprise that he steals the show with his beautiful rendition of ‘Bui Doi’ in this sell-out production in the West End. 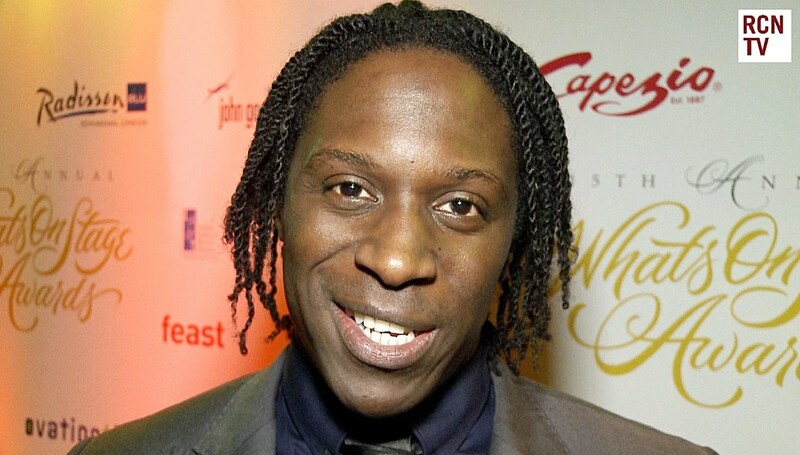 West End Star Hugh Maynard, left his home town of Torbay, South Devon, for the bright lights of London to pursue his love of acting, singing and dancing. 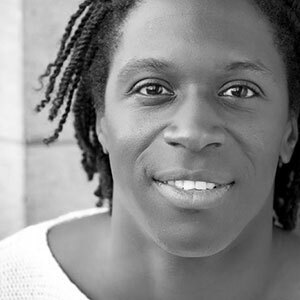 Having trained at The Academy of Live and Recorded Arts (ALRA) and Arts Educational Schools, Hugh has worked across the board in television, music and theatre. As the sixth member of TENORS OF ROCK (TOR), Hugh has enjoyed UK, European and American success. Having performed concerts around the world, Hugh was proud to perform with TOR as part of the 2012 World Olympic Games concert. Their debut single, Brothers In Arms, reached No.20 in the official UK rock chart holding Bon Jovi off the spot. (for a whole week) January 2014 sees TOR begin their German tour. Interview recorded by Alex Belfield 13th August 2014 & updated November 2015 for Celebrity Radio.